If you’re looking for Temecula, CA replacement windows and doors, you might have noticed the options are rather limitless. Have you ever wandered a big box store, aisle to aisle, unsure of how you will ever decide what you want for dinner because there are just too many choices? Shopping for windows can be like that. Where should you go? How should you start? 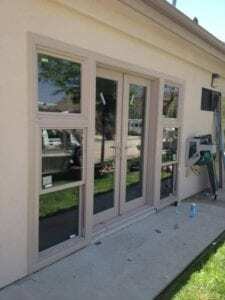 Replacement windows range in materials from wood to aluminum…vinyl to fiberglass. Which type is best for you? 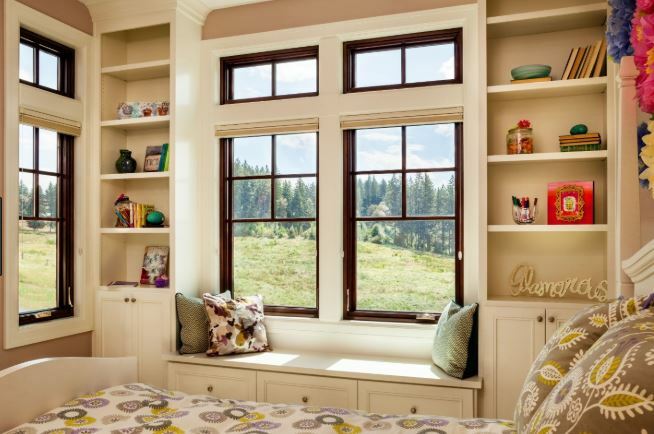 Vinyl windows are the most popular window material on the market and there are many reasons for that. They only came on the market about 40 years ago and they were a novelty at that time. 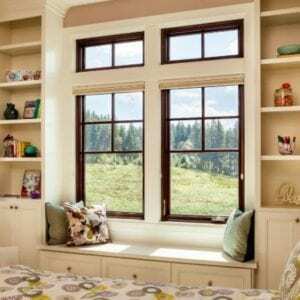 Since that time, vinyl replacement windows and doors have proven themselves again and again as their cost and energy efficiency make them worthwhile for virtually any homeowner. When you hire a contractor to install your replacement windows and doors, sure, you want experience. You want them to have a long history with the type of windows you choose so you know they have the expertise needed to do a good job. Often, the more experience someone has, the better. However, older isn’t always better, and when you’re talking about vinyl materials, that’s definitely the case. Vinyl is one of the newest materials on the market, but that doesn’t mean it’s not as good as the others. In fact, it’s often quite a bit better. 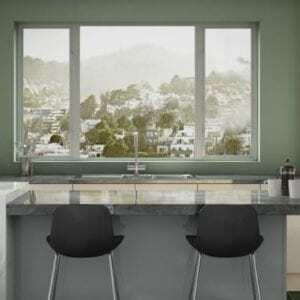 When you buy vinyl windows, you are saving money right away with the purchase. 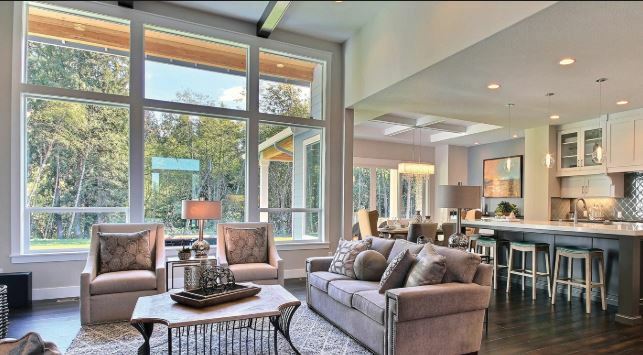 These windows are the most inexpensive in the industry. If you choose another material, you’re taking a chance on how much you will save. Other materials cost a lot more upfront and while they’ll likely save you on energy bills, how much? Enough to pay yourself back for the investment? at Maybe eventually, but not nearly as fast. 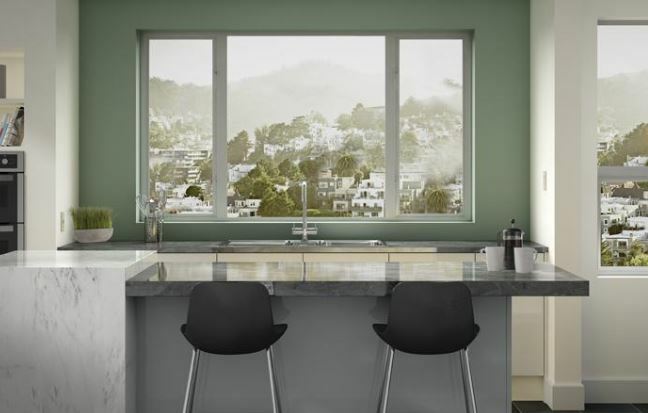 Vinyl windows give you the energy savings right away and since they are cost-effective, you can pay yourself back much faster. Plus, your home’s value rises as well so if you sell your house, you get back most of what you invested. If you live in the Temecula area, we invite you to our showroom to take a look at the various replacement windows and doors in Temecula, CA that we carry. Andy’s Glass & Window Company is located at 25751 Jefferson Ave Murrieta, CA 92562, and we’re here to show you around or let you browse on your own. After you’ve taken a look everything you want to see, give us a call at (951) 677-7421 with your questions or to set up a free, in-home consultation. It can help the professionals to see what you’re working with in order to give the best advice. We want you to have the replacement windows and doors that suit your home in the best possible manner. That often ends up being vinyl, but we can work with a variety of materials and describe the differences to you so you can make the final decision.